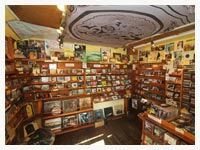 Dropping in to The Dingle record Shop this week for another unique session is the Uilleann piper Mickey Dunne. 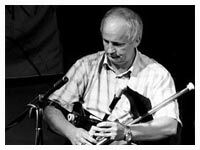 Mickey’s style of piping embodies the free-flowing piping style associated with the legendary Johnny Doran, Finbar Furey, and Paddy Keenan, all of whom have provided Mickey with inspiration. Mickey now provides the next generation of pipers with inspiration by his playing and his generosity with his other musical skills. He is a sought after and a welcome presence at tionols (A gathering of Uilleann pipers) around the globe. This week features singer-songwriter Brendan O’Shea from Killarney who moved to America in the late 90’s and has become a veteran of New York City’s songwriter scene and Jenna Nicholls a native of a small town just outside the blue-collar steel city of Pittsburgh Pennsylvania, but calls NYC her home.. Jenna has performed with a variety of well known and talented artists such as The Hothouse Flowers, Nouvelle Vague, and The Frames. 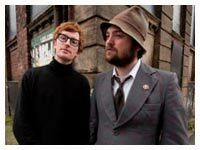 The latest session from the Dingle Record Shop features the Crickard brothers. Mark and Phillip are well known fiddle players originally from CarrigFergus in Antrim but now long term residents in West Kerry. Gerry O’Beirne is our guest musician on this ‘Sessions from the Shop’ podcast. Born in Ennis, County Clare, along Ireland’s music-rich west coast, Gerry O’Beirne is a renowned singer, songwriter, and multi-instrumentalist (6 and 12 string guitar, tiple, and ukulele, slide guitar among others). He grew up in Ireland and in Ghana in West Africa, and has since lived in England, California, and Mexico. His own compositions blend the passion found in traditional music with the freshness of contemporary song. 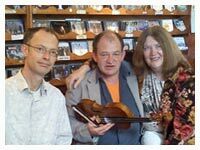 His latest album “Yesterday I Saw The Earth Beautiful” with fiddler Rosie Shipley was described as “"an extraordinary album with innovative arrangements and hauntingly beautiful songs." by Folkworld. 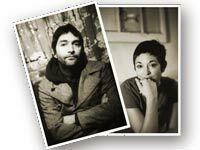 Many of his songs have been embraced by the contemporary folk community. 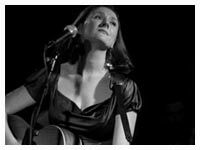 Maura O’Connell recorded Half Moon Bay, Western Highway, Shades of Gloria, and The Isle of Malachy. Mary Black recorded The Holy Ground as a title track. Muireann Nic Amhloaibh has recorded Western Highway and The Isle Of Malachy on her album daybreak: fainne an lae. 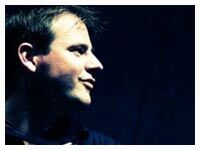 Gerry has toured the globe as a solo artist and with the Sharon Shannon Band, Patrick Street, Midnight Well, Andy M. Stewart, Kevin Burke, Andy Irvine, and the Waterboys. Gerry has appeared on Garrison Keillor’s A Prairie Home Companion. 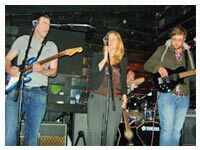 Sprid is a loose collection of North Kerry musicians who have been playing sessions together for over twenty years. 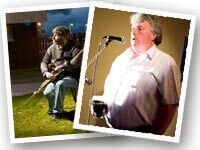 Featuring in 'Sessions from the Shop' podcast are: Box playing brothers Tom and Pat O'Connell from Lixnaw. Tom Allen from Ballybunion on banjo and mandoline. P J Shannon, Listowel (originally from Cranny Co Clare) bodhrán player and maker and sometimes singer. 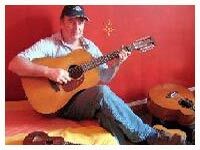 Singer/songwriter Neil Brosnan from Listowel on guitar/vocals. Con Durnham, master uilleann piper, a pupil of the late Leon Rowsome, and special guest Sean-nós singer Páidí Mharthain Mac Gearailt are on the ‘Sessions From The Shop’ from the Dingle Record Shop. With a blend of traditional and contempory styles, Ei Luces Patent posses a unique sound that reflects the eclectic of all four members.